We can renew your auto, truck, motorcycle, trailer & boat registration. and Vessel stickers right on the spot! 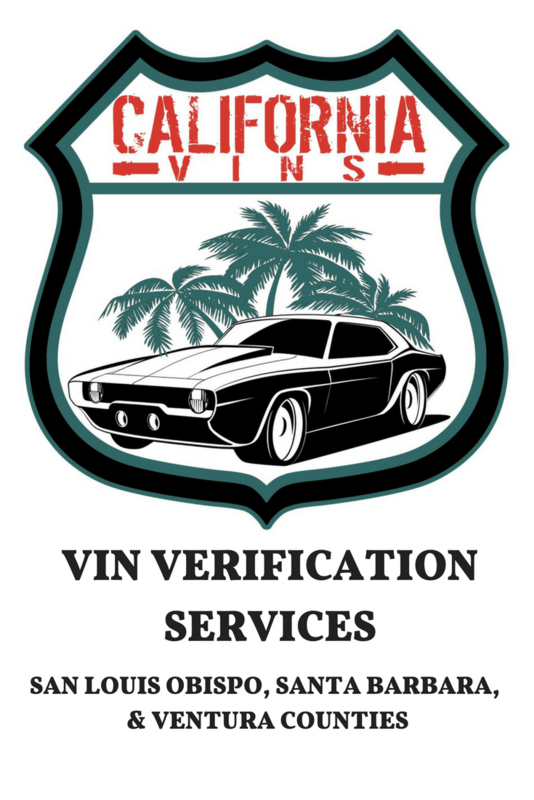 Our goal is to save you time and assist with all your DMV documents. We love saving our clients time by offering DMV services with no long wait lines! Did you loose or not get your notice? We offer a service that can provide the fees for you. Lost or stolen registration, stickers or plates? We can help!! Purchase a used vehicle? Need to transfer it over to your name? Need to transfer ownership? Our Transfer Service is what you need! Changed your address? We can submit the change for you. Out of State Transfers? We also handle title transfers from out of state and issue plates. I supply the form you will need. I can come to your location or you can come to my office. A service fee is applied in addition to the fees that are paid to the Department of Motor Vehicles. Our service fees vary as to the type of service needed. Any DMV Transaction paid by Credit Cards yields an additional 3% processing fee. We want to make sure that you are so satisfied with our service that you refer us to your friends & continue to use our services in the future.